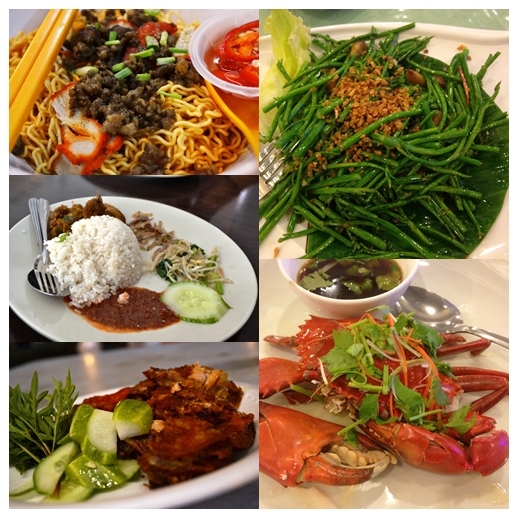 Read More "The best of Sabah traditional food"
Tawau holds one of Sabah’s most best kept secret, the Maliau Basin Conservation Area. 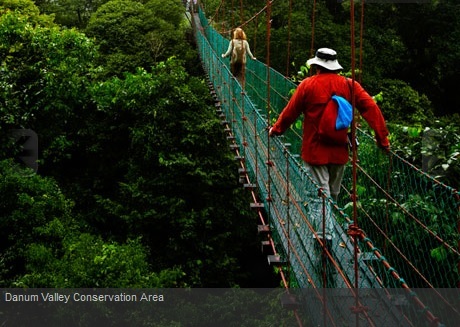 This breathtaking 588 square kilometres Maliau Basin is full of different types of exotic trees, plant life and various species of rare animals. 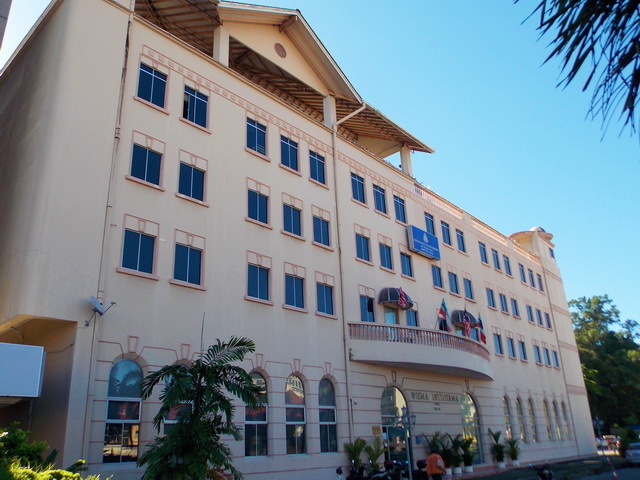 The Yayasan Sabah-run Maliau Basin is located far from the hustle and bustle of Sabah modern city life. 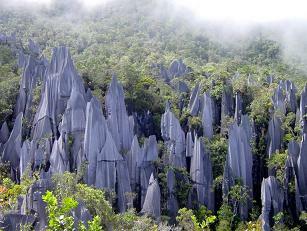 The unique Maliau Basin Sabah had been undiscovered for millions of years and was only explored recently back in 1988. There is no known record of permanent human settlement in this area. 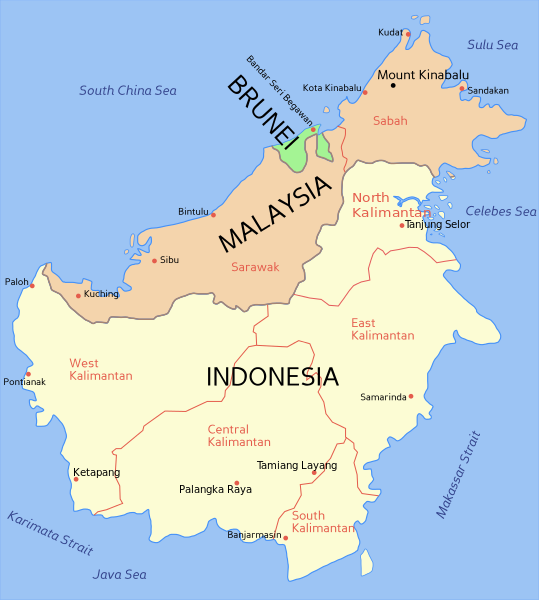 Even until now only less and half of Maliau Basin has been fully explored. Out of the 588 square kilometres of land, only 70 kilometres are open to public visitors. 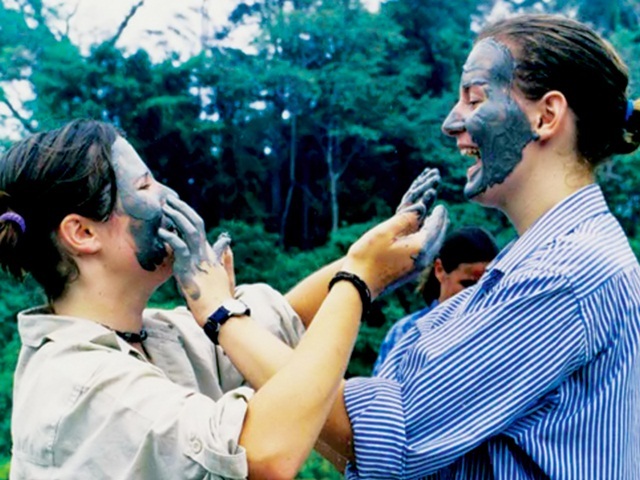 Famous personalities such as Prince William and Kate Middleton, the Duke and Duchess of Cambridge have even visited Maliau Basin recently to experience its many delights. There is still many more of this wonderful conservation area that is yet to be discovered. 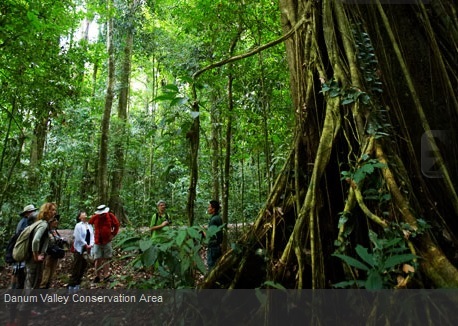 Who knows what new secret that this Sabah’s own ‘Lost World’ will unearth? 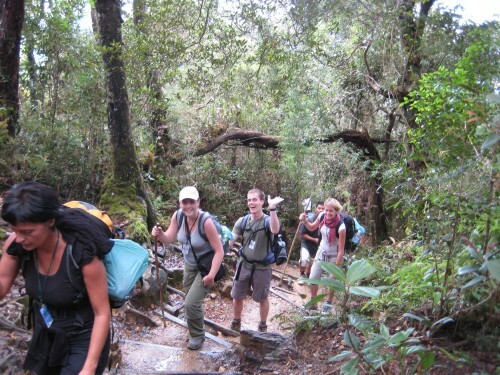 The lush green forests and magnificent waterfalls within Maliau Basin are sights that you will never forget. The unspoiled beauty of these gifts of nature is arguably unrivalled anywhere else. The deep canyons and gorges littering the landscapes are mind-blowingly impressive. You can see the deep imposing Imbak Canyon in all of its glory here. Then you can also find the majestic Lake Limununsut, which is the only freshwater lake in the Sabah, right here in Maliau Basin. Over the horizon you will also see the 1.6 kilometre-tall Mount Lutong serving as a backdrop to this beautiful conservation area. 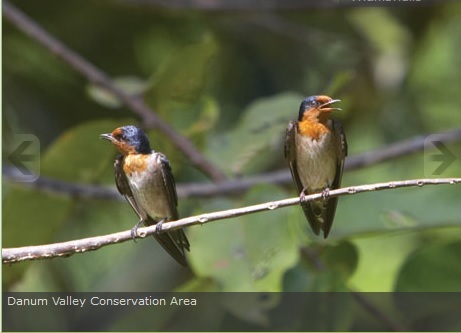 The 82 species of animals inhabiting this unspoiled conservation area are a delightful discovery. Some of these animals are on the endangered species list. 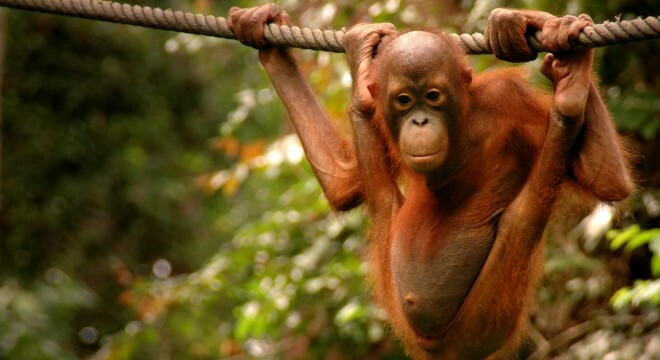 You can see animals such as the Asian Elephants and the Sun Bears roaming free here. 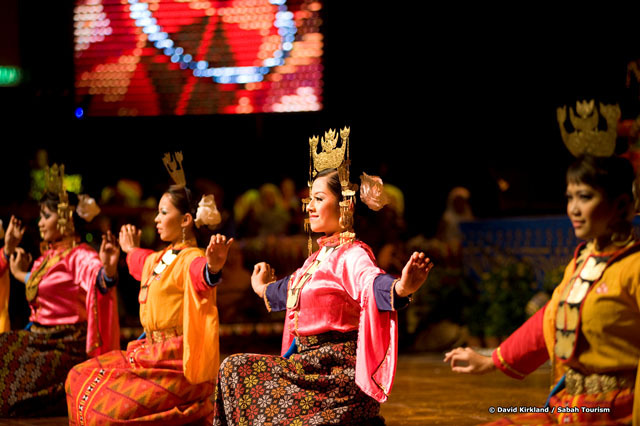 It is really comforting to know that Maliau Basin provides them protection from illegal hunters and poachers. 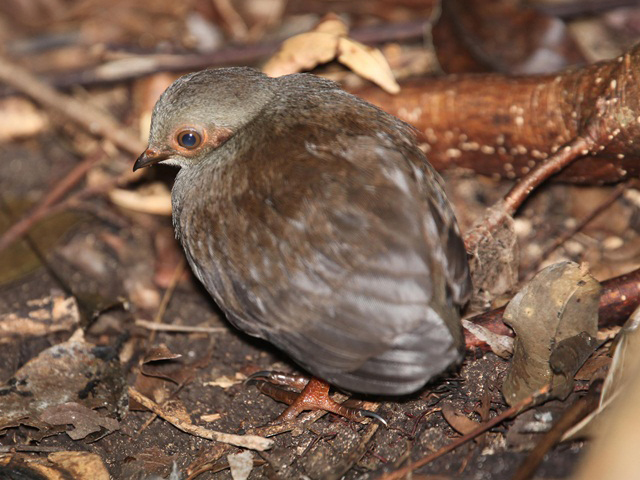 Another interesting thing to note about the animal life is that so far there are around 35 new species of amphibians, various species of water beetles, fish and crabs that have been discovered so far. It does makes you wonder in anticipation of what new animal life will be found next once the huge Maliau Basin is fully explored! 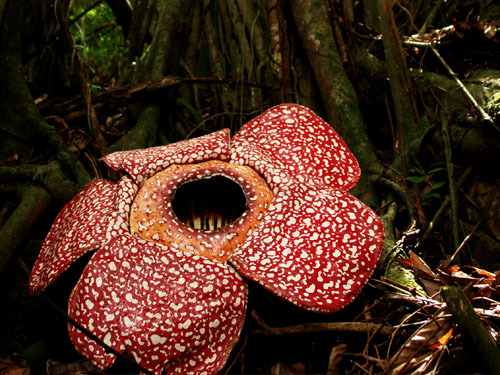 The ecological diversity of the Maliau Basin plant life will definitely attract the aspiring botanists out there. With the various species of trees, plants and flowers flourishing in this tranquil wilderness, you’ll really be overwhelmed by such rich variety. The types of trees you can see here alone numbers at around 1800. The selection of 80 types of orchids growing here is no less impressive. 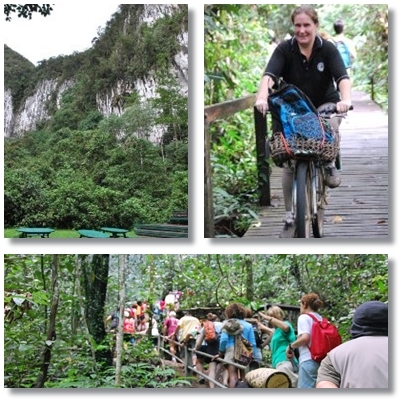 It would indeed be an endless journey if you want to discover all the delightful plant life here in Maliau Basin. 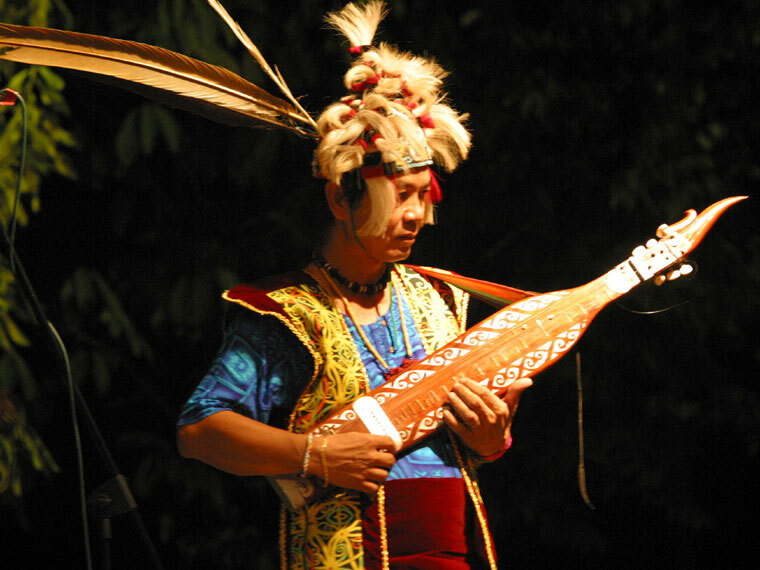 If you are looking for a place to experience beauty and nature that is truly magical and virtually untouched by human hands, Maliau Basin definitely fits the bill. Once you are here you’ll definitely be spellbound! The memories of your visit here will stay with you for the years to come. 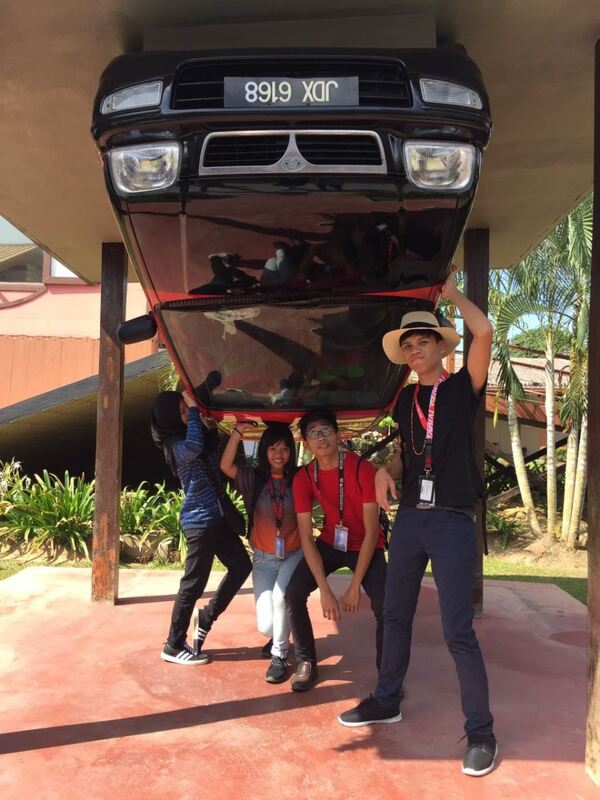 If you are keen in enjoying the glorious beauty of Sabah with its iconic mountain and beautiful beaches, you are guaranteed to discover that the Desa Dairy Farm in Kundasang will completely take your breath away with its panoramic view of the ever-present Mount Kinabalu, cool climate and lush green landscapes. 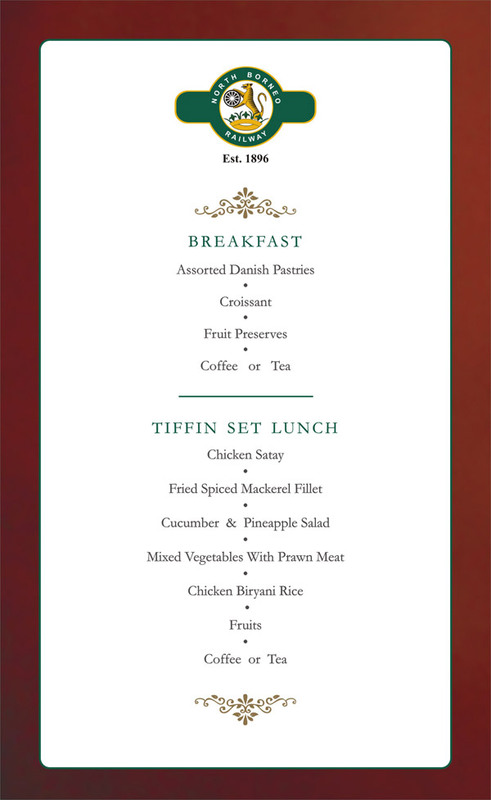 You would feel as if you are in a typical New Zealand pastoral farm setting! 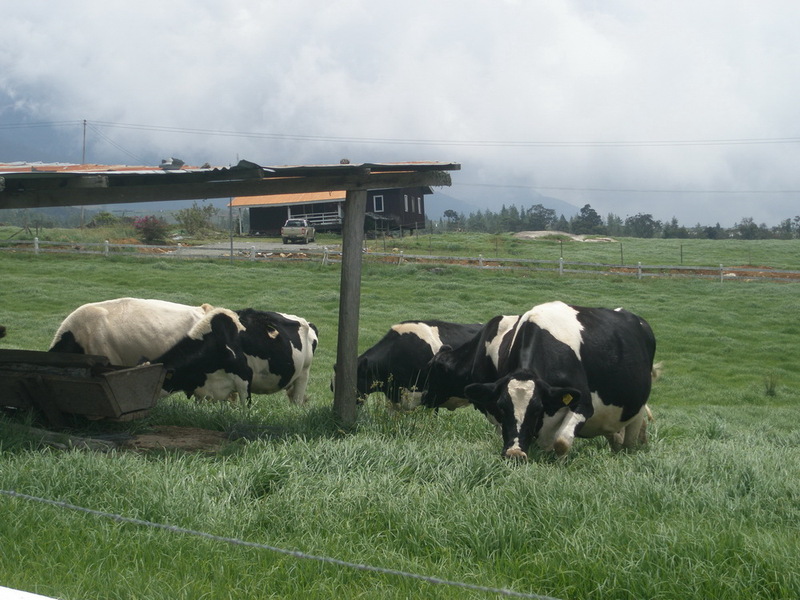 The Desa Dairy Farm lies at the foot of Mount Kinabalu in the Mesilau Highland, Kundasang. The 199 hectares Desa Dairy Farm is the largest of its kind in Sabah. 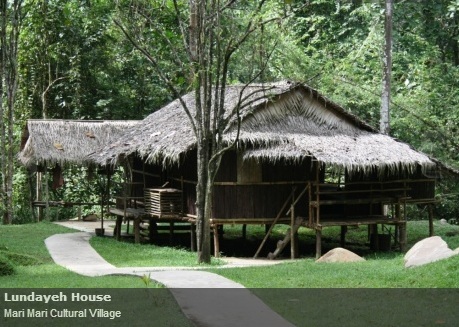 The beautiful Desa Dairy Farm is only 30 minutes drive away from the Kinabalu National Park. There are over 600 cows living here. If you are on a bus or driving the uphill road from there you will be treated to the beautiful scenery along the way. The green vegetable farmland area surrounding the mountain is indeed a majestic sight to behold. Your journey to Desa Dairy Farm is arguably a wonderful experience in its own right. The Desa Dairy Farm in Kundasang is at around 2000 metres above the sea level. It’s not surprising the air is refreshingly crisp and cool. The moment you enter the Desa farm area you will be struck by the breathtaking view of the green meadows stretching to as far as your eyes can see. I have to warn you though that you may need to bear with the stench of cow dung when you are there. You will also see the beautiful Friesian cows grazing freely around the field. The presence of these majestic beasts makes you feel as if you’re no longer in Sabah. Instead the atmosphere is more similar to a typical New Zealand farm. Did you know that pregnant cows are even segregated from the rest of the gang for peace to enjoy their pregnancy. 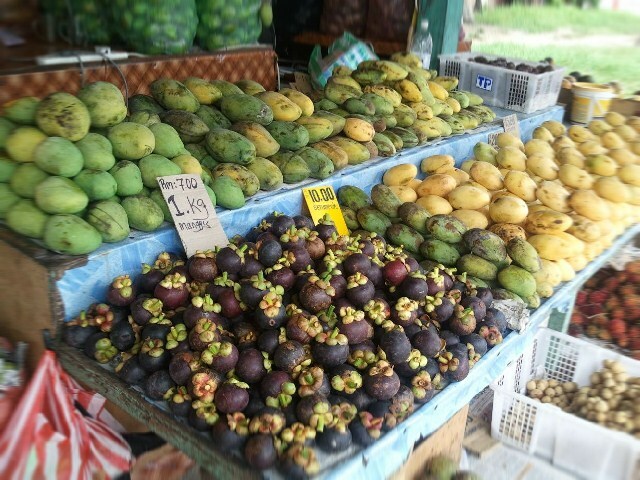 You will notice that around 133 hectares of the Desa farm area is planted with unique plants that you can’t find anywhere else in the Kundasang area. You will see plants such as the white clover, Kikuyu and Narok Setaria littering the whole pasture. Do take your time to explore the vast green landscape of the Desa farm to just simply absorb and let the sight overwhelm your senses. Apart from the magnificent scenery, you could also see dairy milks are collected in the milking station at 3pm daily. It is really interesting to see the Friesian cows lining up at the processing centre waiting for their turn to be milked. These cows don’t even have to be guided to line up at the automated milking station. It’s as if they know what to do when they reached the station. Each of these delightful Friesian cows can produce up to 14 litres of milk a day. You can either arrange for a guided tour or you can just simply turn up here to see the milking process by yourself. 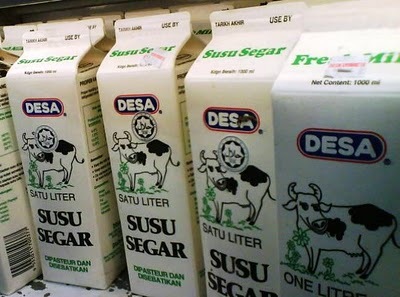 You can purchase the processed milk which is available at the Desa Dairy Farm lobby from 11am onwards. You'll surely notice the freshness of its taste.. If you want a lasting memento of your visit, t-shirts, mugs and refrigerator magnets are also available for sale here. 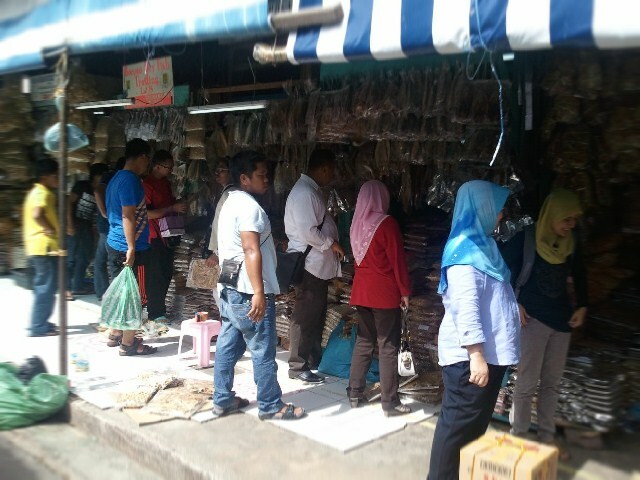 Do get something from the Desa farm to bring back to the folks at home. If you really want to experience the beautiful scenery of an unspoiled farmland, the Desa Dairy Farm in Kundasang is the place for you to be in. You don’t even have to fly all the way to New Zealand to do so. 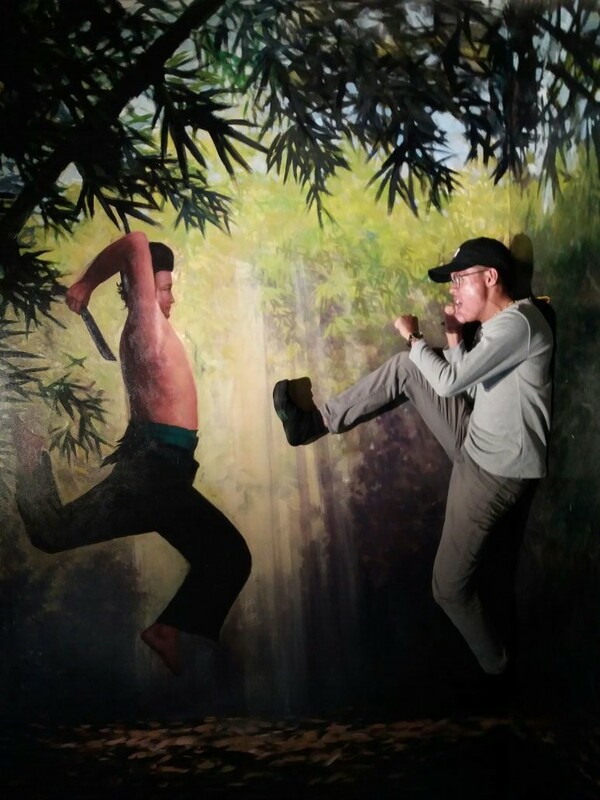 It is definitely worth the RM3 admission price! 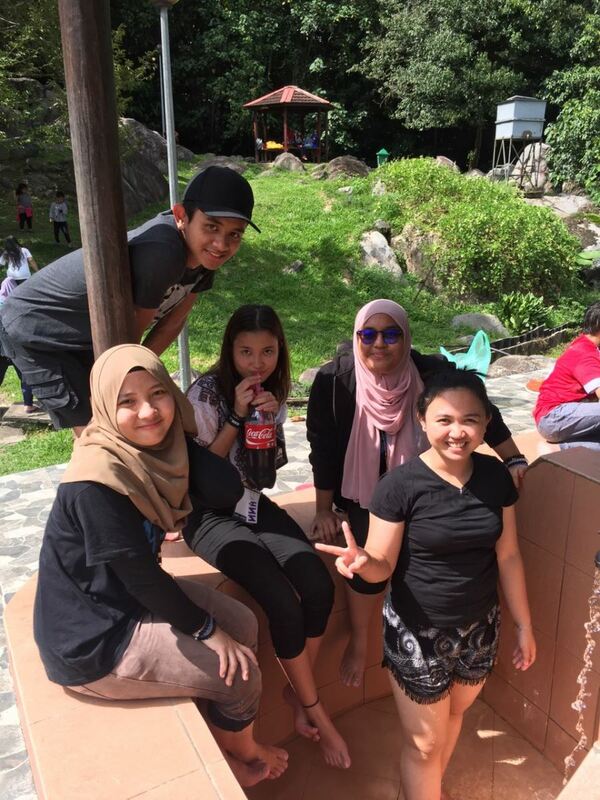 We went on our Sabah trip to climb Mount Kinabalu in early April this year. 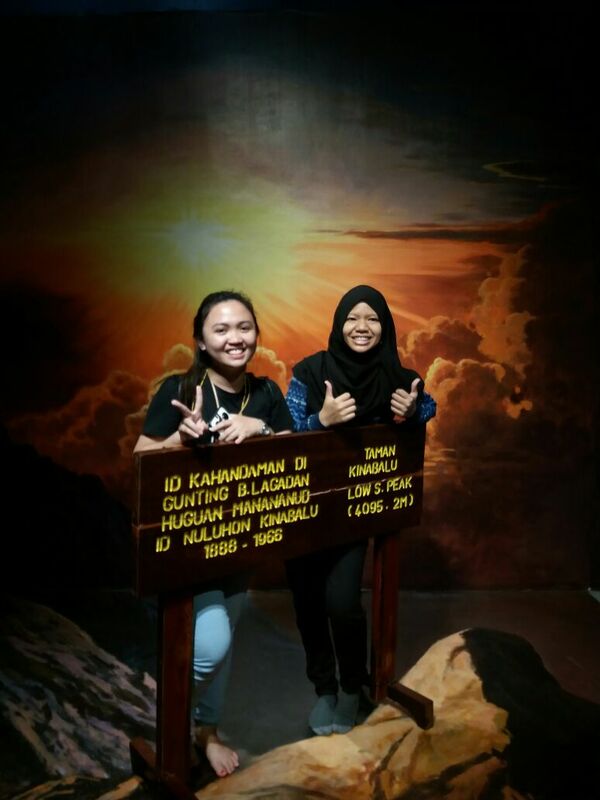 The journey to climb Mount Kinabalu was indeed a very fun and exciting experience to me. 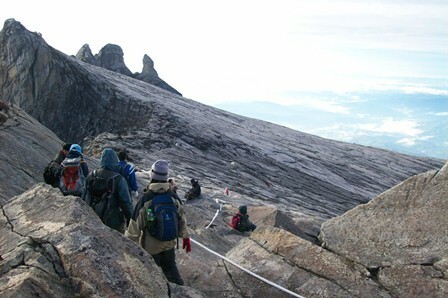 It was a tough climb to Mount Kinabalu but we all agreed that the sights and sounds that we encountered on our way towards the summit of Mount Kinabalu and during the journey back made our Mount Kinabalu climb really worth it. Our flight arrived in Sabah in the afternoon. 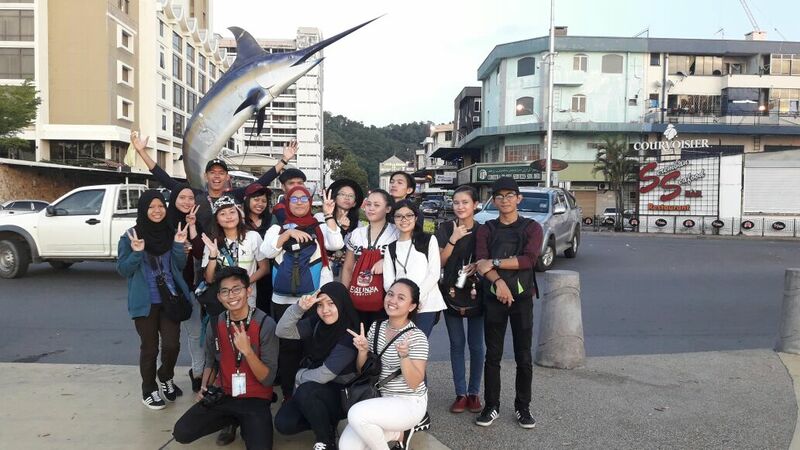 We spent one day in Kota Kinabalu exploring this wonderful capital city of Sabah. We woke up at the crack of dawn, had our breakfast and took a 2 hours bus drive towards Kinabalu Park Headquarters to begin the first day of our Mount Kinabalu climb. 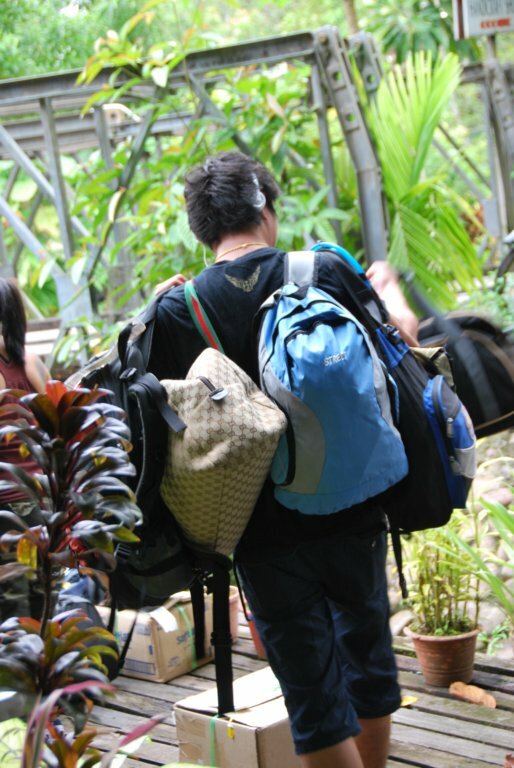 We decided to use the Timpohon trail and departed from Timpohon Gate around 8.30am. Our first destination would be Laban Rata where we will stay there for the night before continuing our journey towards the summit of Mount Kinabalu. The weather was really nice and pleasant when we started our hike at the trail. We could see many beautiful trees and plants along the way. I took some pictures of the unique pitcher plants that littered the trail. 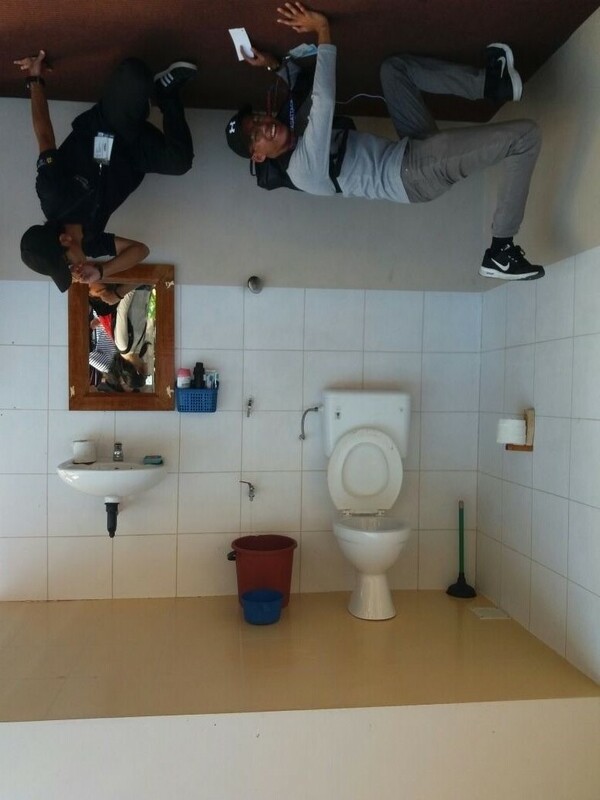 I also took the opportunity to catch my breath while doing so. The rest of my group didn't mind waiting for me and they even took some pictures of the wonderful plants themselves. What I liked most about the journey was when we travelled closer to Laban Rata we began to see the amazing change in the terrain. This must be because we were steadily moving higher above the sea level. You would definitely be astounded by this. After 5 to 6 hours of trudging along the trail, we finally arrived at Laban Rata around 4pm. 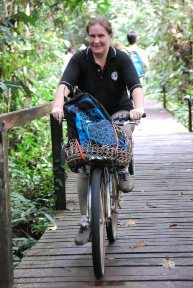 Needless to say, we were very happy to have reached the first stopover on our way to climb Mount Kinabalu. I took some pictures of the mountain view from the rest house where we were staying. The mountain landscape surrounding our rest house was simply magnificent beyond words. As it was sunset we could see the sky over the mountain turning brilliant red. After we had our well-deserved dinner we all turned in for the night and tried to keep warm in the cold and chilly mountain environment. We woke up at around 2.30am to begin the final stage of our Mount Kinabalu climb towards Low's Peak, the highest summit of Mount Kinabalu. With luck, we might make it to the summit of Mount Kinabalu by sunrise. It was a really challenging night-time climb. Luckily our guide was really useful in helping us to navigate through the increasingly steep climb. I have to admit I was suffering from the symptoms of altitude sickness as we descended higher up Mount Kinabalu. I took some pills, got better and continued with the rest of my group. Just before sunrise we finally reached the summit of Mount Kinabalu. It was a really joyous moment for all of us ! We savoured the breath taking beauty of the mountain top and started to snap pictures as if there was no tomorrow. We could see the magnificent view of the mountain shadow slowly moving westwards as the sun began the rise. It was indeed a glorious sight. After we had our fill of the view we began our descend back to Laban Rata. As it was already daylight when we started our journey down, we could see the amazing peaks nestled around us and the constantly changing terrain the further we descended. We just simply chatted amongst ourselves and enjoyed the scenery which made the tough descend more bearable. We finally reached back to Laban Rata just before noon. Overall, it was a really wonderful experience for us right from the beginning part at Timpohon Gate until our final stop at Low's Peak. 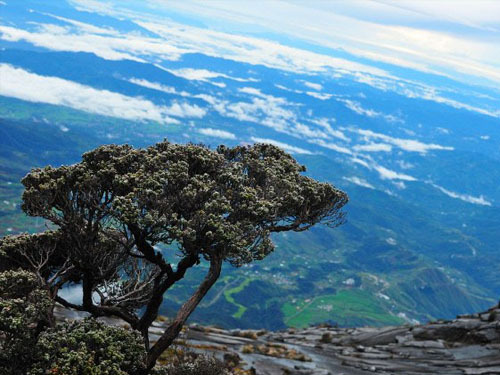 I would definitely go on another climb to Mount Kinabalu the next time I'm in Sabah! Pulau Sipadan in the Celebes Sea is an island located off the coast of Sabah. 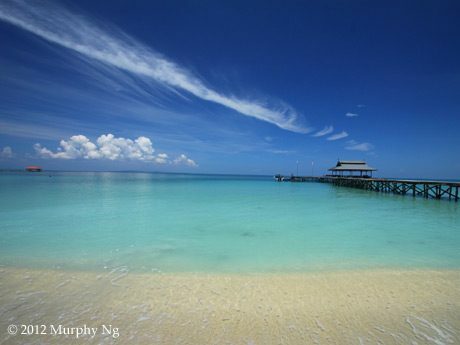 Pulau Sipadan is famous for its beautiful diving site. 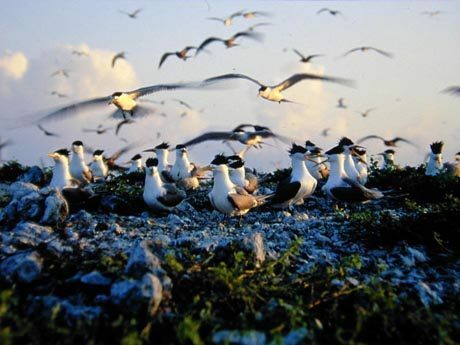 Pulau Sipadan, in spite of its small size, is teeming with diverse marine life and beautiful coral reefs. 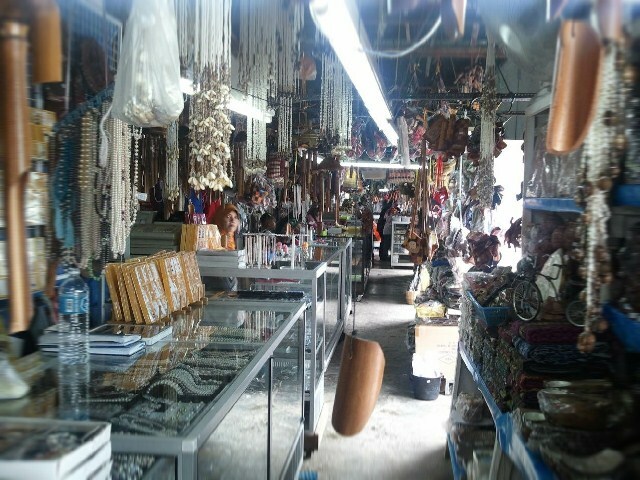 In fact Pulau Sipadan has been acknowledged throughout the world as having the most diverse marine natural environment. It is unsurprising that endless divers would go diving in Pulau Sipadan to experience the magnificent underwater view that this island has to offer. What really puts Pulau Sipadan on the map was Jacques Cousteau's famous documentary featuring the island. 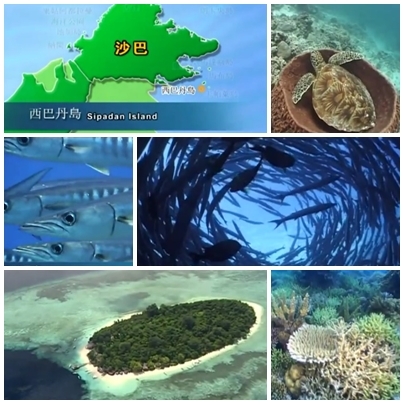 In this documentary, the world-famous French oceanographer likened Pulau Sipadan to a magnificent piece of art that he has not encountered for the past 45 years. 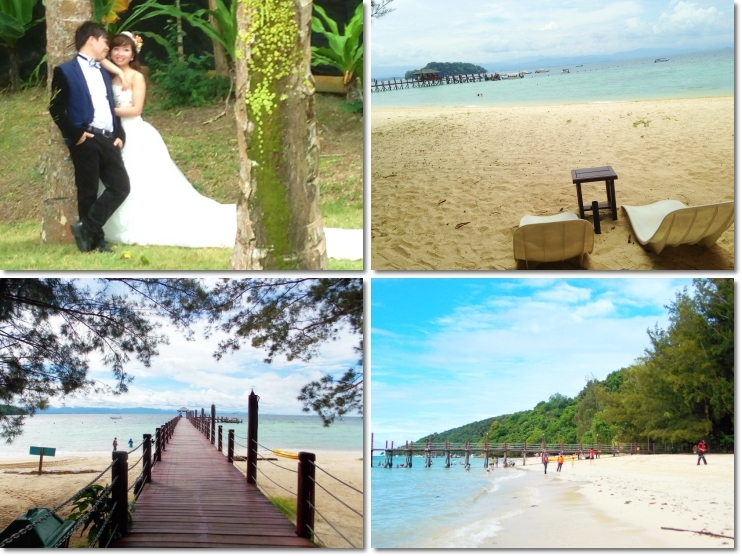 Pulau Sipadan is completely unspoiled as visitors are not allowed to stay on this beautiful Sabah island. Those who wanted to dive here are required to get a diving permit. Since diving permits are limited, you are well-advised to book your diving trip to Pulau Sipadan in advance. If you want to go diving in Pulau Sipadan you will have to stay in accommodations at the nearby islands of Kapalai or Mabul. 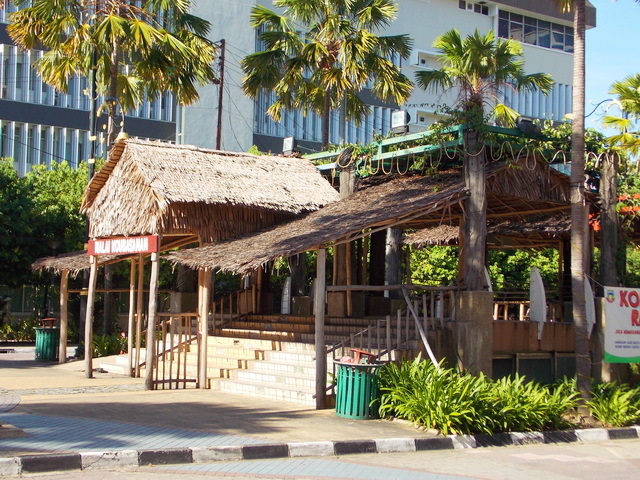 If you are on a tight budget you could stay on the Sabah mainland towns of Semporna or Tawau. From Semporna, it would only take you an hour's boat ride to Pulau Sipadan. Once you arrive in Pulau Sipadan you will definitely notice its amazingly clear water, especially between April and December. It is indeed a good thing that the Sabah authorities do not allow visitors to stay on the island and risk polluting the pristine environment. If you are a beginner diver, it is important for you to go diving with an experienced guide. The currents near the Pulau Sipadan water can be quite strong. There are many experienced and friendly diving instructors operating in the Pulau Sipadan that are willing to help and guide you to navigate the wonderful diving locations spread through this beautiful Sabah island. The diving locations in Pulau Sipadan are breathtakingly beautiful, to say the least. 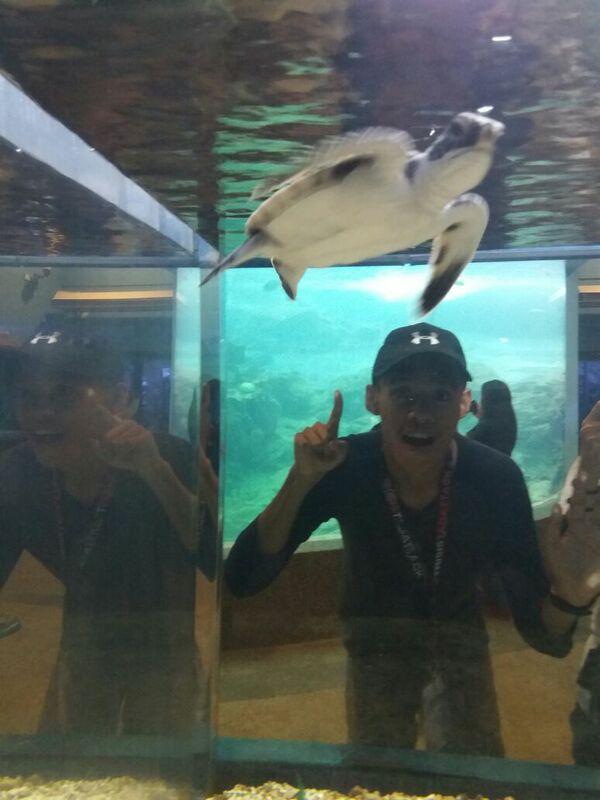 As you go diving under the ocean, you will see magnificent marine life such as the rare green turtles and over 3000 species of fish swimming around in the clear water. One notable diving location in Pulau Sipadan that you should try out is the Barracuda Point, one of the world’s largest fish areas. 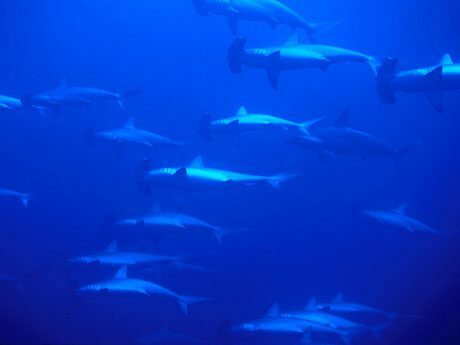 This diving spot is full of barracudas swimming around in an enchanting whirlpool formation. 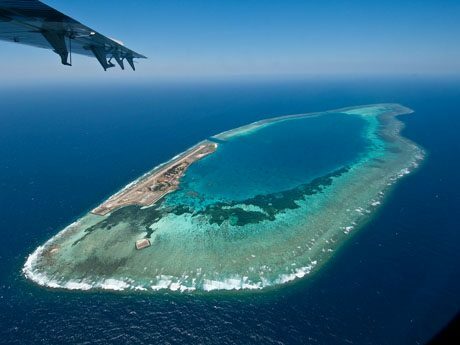 If you want to see beautiful coral reef formations while diving, then you should go to the equally famous Mid Reef. You will be able see many amazing types of beautiful corals under the sea bed. You will also see the small anemone fish zigzagging in and out of the coral reef formations. 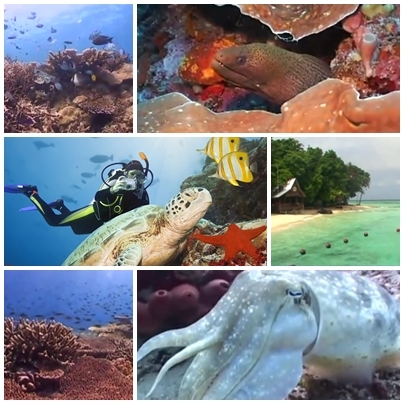 To describe the wonderful diving scene in Pulau Sipadan in mere word words does not do it any justice. You must come here and experience the beauty of this unspoiled island off the coast of Sabah and witness the captivating underwater scenery yourself. Pulau Sipadan will undoubtedly bring your diving experience to a whole new level. 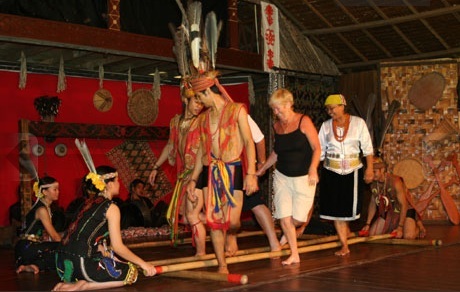 So don’t miss out on the amazing Pulau Sipadan experience now.